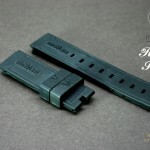 Following are rubber straps created for our watches. 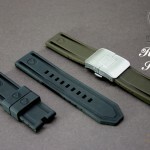 Rubber 1 are generic strap and tapered thickness straps developed for all our watch models. 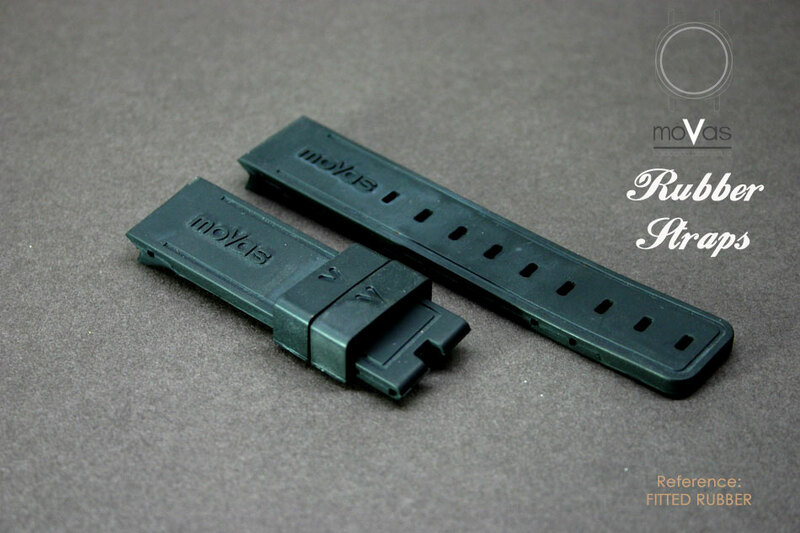 Rubber 2 was a fitted natural rubber strap specifically developed for our diver range. Material: Nitrate Rubber NBR. Antistatic and hypoallergenic. Colour: Charcoal or Military Brown. Holes: Rectangular spaced 7mm apart.